Higher education is one of the biggest industries in the US today. When you are responsible for managing and growing a higher education school or institution, there are a few ways you can build a following while garnering the attention of those who have a genuine interest in learning more about your institution and the type of higher education you provide. Research the audience of prospective followers and students you want to reach. Determine the demographics (age range, gender, location, and even specific interests) of the target audience you want to reach with your higher education institution. Consider their wants and needs when learning a new subject or enrolling in a new class/school each year. Build a brand for your higher education institution with a formally developed logo, color scheme, and overall aesthetic. Implementing your brand’s logo across all media campaigns you launch is essential to boost brand awareness while solidifying your position in the market or industry of your choosing. Research and track trends that are most relevant to your current higher education curriculum and the type of degrees you offer. Track keyword and phrase trends using tools such as Google Trends to monitor the current demand for various keywords that are most relevant to your institution and the type of content you publish online. Create social media pages for your higher institution using platforms such as Facebook, Twitter, Instagram, and even Pinterest depending on the marketing strategies you intend to launch. Engage regularly with social media to build a good rapport with your followers while creating a sense of community among those who are following you or currently enrolled in an educational program you provide. Video media has become much more powerful than traditional text-based marketing campaigns. Take advantage of the power of video media with your next PPC, SEO-centric, or social media digital campaign. Content is still king when building a new brand from the ground up, even for higher education institutions. Craft and develop content that is relevant to the subject matter you teach and that is also difficult to find elsewhere online. Provide unique, engaging, and extremely informative content to your visitors to keep them revisiting your website for more in the future. Create an email newsletter to share via social media and the official website of your higher education institution. Using an email newsletter is a great way to collect contact information of those who may have an interest in pursuing a higher education through your current programs and curriculum. Use your email newsletter to develop segmented email groups for even more advanced targeting opportunities each time you send a new message to your current followers and subscribers. While building a following for a higher education institution is not always easy, it is possible with a complete understanding of your prospective students and thorough knowledge of various digital marketing platforms available to put to use. 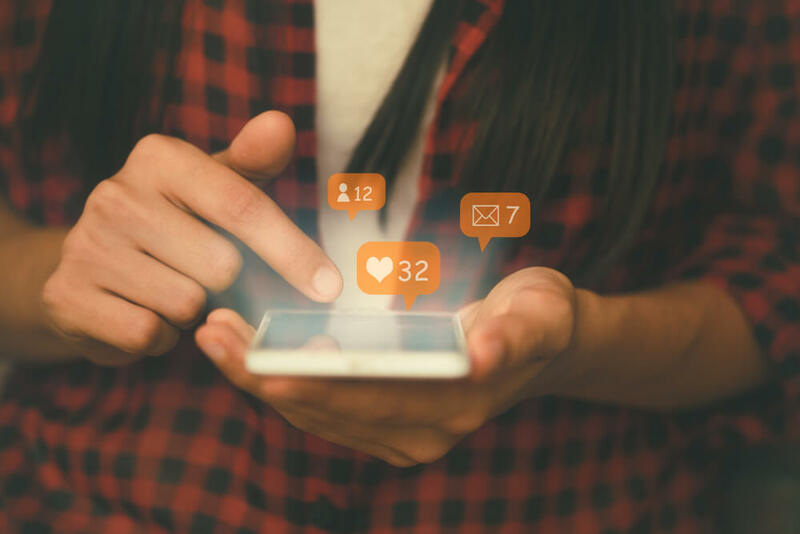 With the right tips and tricks, incentivize social media users to learn more about your institution while maintaining an interest in building onto their own higher education and potential future. Want to build followers for your higher education institution? We can help! Please schedule a time for us to show you how to use and implement these tips.